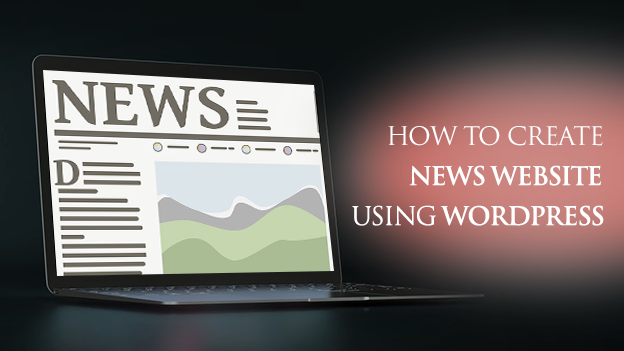 How to Create A News Website using WordPress? How to Create News Website using WordPress? With the passage of time, technology is evolving on daily basis. There is a common argument that flows about the survival of newspapers in the era of advanced technology. The key to the survival of the newspapers is to walk side-by-side with the emerging technology. If you want to create news website then WordPress is the best option that you could ever have. Web sites are the new way of marketing and doing business worldwide. There are many businesses that are spreading globally even without having any feasible product. That is the power of a WordPress website. In order to create news website using WordPress, you can consult a WordPress development company which can help you to create a robust and sleek news website under your budget. In this post, I am going to give you an overview about how to plan for building your own news website using WordPress. 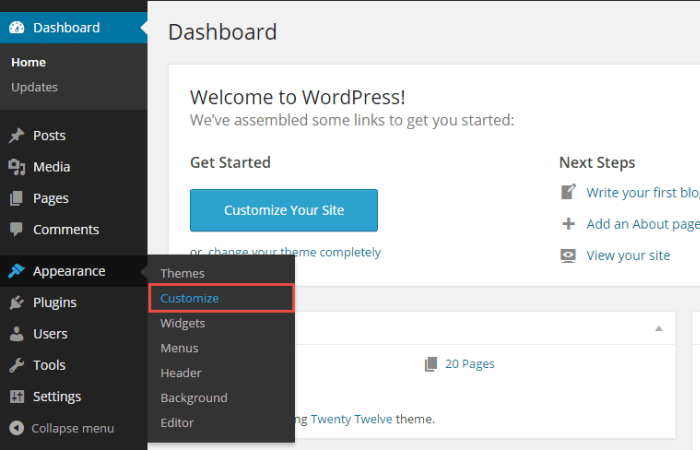 Also, I will tell you about some mandatory attributes and features that you need to have on your WordPress website. In this section, I will give you an overview of the attributes you don’t want to miss while creating your own WordPress news website. These attributes are the main baseline of your news website, so make sure that you have every element of the list on your website. Using categories and tags properly can help you organize your content in ways that make it easier for readers to find topics they’re interested in. This is especially true if your theme uses a homepage layout that separates content by category. Use categories for main topics, child categories for sub-topics, and tags for individual yet frequent topics. Let’s have a look at the categories and tags that are frequently being used on every news website. 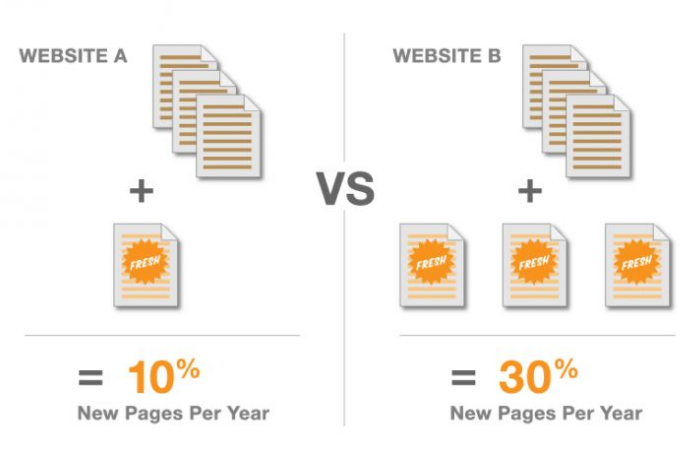 This is the way you must categorize your website so that the user can go through your news website. You must have easy attributions to create, update and manage everyone who has signed up for your news website. WordPress is preferable especially with this idea in mind. With WordPress CMS, it is very easy to manage the users of your news website. Keeping the flow of content can be challenging. There are many cases where it is very difficult to catch up with the amount of news that flows in the air. For this purpose, RSS aggregator can be the perfect option for your WordPress news website. WP RSS Aggregator is a popular WordPress plugin that allows you to keep a flow of fresh content on your site through the use of RSS feeds from different sources. If you or your team can’t keep up with the amount of news being published about a certain topic, use the Feed to Post extension to fill up a page on your site with a feed containing content about that topic from different sources. It is quite a handy WordPress plugin to implement RSS aggregator. This is not just important in the terms of only news website. This attribute is a must for every website nowadays. 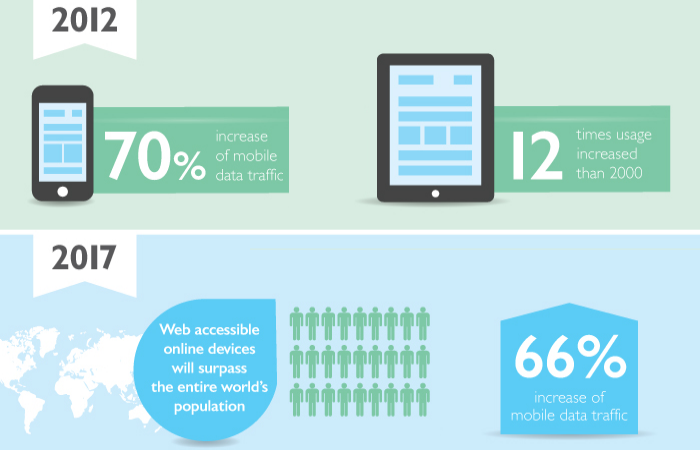 Mobile devices are very common and with smartphones, the usage of internet is heightened. For a news website, it is important to have a mobile friendly view as most of the users of a news website access the site with their mobile devices. So, you need to focus on the responsive nature of your website to make it accessible from any kind of device. You must have a user permissions management that can help you to manage the entire publishing workflow from a reporter to administrators and editors. This is a very important attribute that your news website must have. We live in the era of personalization. Online newspapers should offer audiences the possibility to customize their homepages, giving the readers the power to choose which topics, tags, sections, contents and authors they want to follow, and which ones they want to hide. What do we need to do? 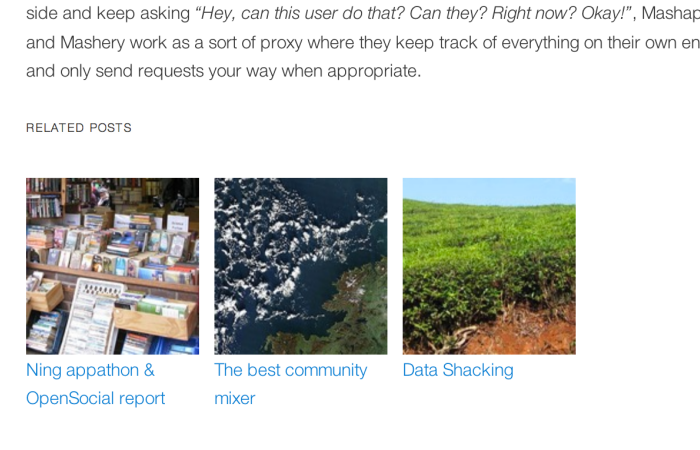 Homepages are losing their relevance, we already know that: let’s give them one last chance to still be an important — and enjoyable — portal for users to access the news. The real challenge here? To provide a personalized reading experience without caging them in the “filter bubbles” we sometimes experience in our Facebook feeds, and at the same time without losing the editorial voice that makes the publication stand out. Good news websites are usually communities who share the same interests, the same views about politics and society, the same cities or regions and/or the same age range. For all these reasons, newspapers must act more as social networks rather than merely as platforms for news production and distribution. Building a tangible community could improve the relevance of a news organization among its members. So yes, we need to reshape the way we discuss online . Related posts aren’t always the best way to discover new articles. They hardly work, for a variety of reasons: sometimes they suggest articles that are too old, too repetitive, too far from our preferences or too topically unrelated from the content that your viewers are reading. You should come up with innovative ways of linking content and create alternative relationships between articles. Mood boards of articles can be the ultimate solution. You must create playlists of articles that relate to each other not based on the topic, but on their narrative “mood”, or on the reaction they could provoke the reader’s: amusement, rage, outrage, enthusiasm, compassion and so on. This would work better with long reads, or articles that have a “slower” approach to reading, contributing in creating an empathic connection with the readers. As a general rule, journalistic content becomes more valuable as long as it gains a wider distribution, and thus reaches a bigger audience. So, If videos —and sometimes podcasts and maps — are able to ‘travel’ freely from one site to another through embedding, why shouldn’t the same opportunity be granted to articles? Clearly, you first have to find a way to keep your textual content profitable outside the boundaries of your website. If you give readers the power to get notifications about stories that only take place in their areas, you surely improve their experience with your product, increasing the chances of them clicking on the notification and reading the entire article. This literally means “going where the readers are”. How Geo Targeting WordPress Content can Help in Business Growth? News websites should build better tools to allow readers to present the content they are willing to share in the way that they are willing to share it. Sharelines, “short pre-written social posts embedded within articles that can be shared to social networks in a couple of clicks” are the best way to encourage your readers to share your articles on the social media platforms. Another sharing customization option is the “highlight”, a feature that allows the reader to highlight (or underline) a quote in the piece and makes it straightway shareable. An audience is just a group of observers. A community shares values and a deep interest in a topic or geographic area. It often has a bias toward action. That is where the value comes in. A digital media outlet that has a reputation for credibility, strong ethical standards, and community service will appeal to many advertisers who want to align their brands with those values. You can still sell the magic of the relationship. When you think of community rather than the audience, you no longer have to fall into the pricing trap of advertising contracts based on CPMs (rapidly falling, by the way), page views, unique users or clicks. 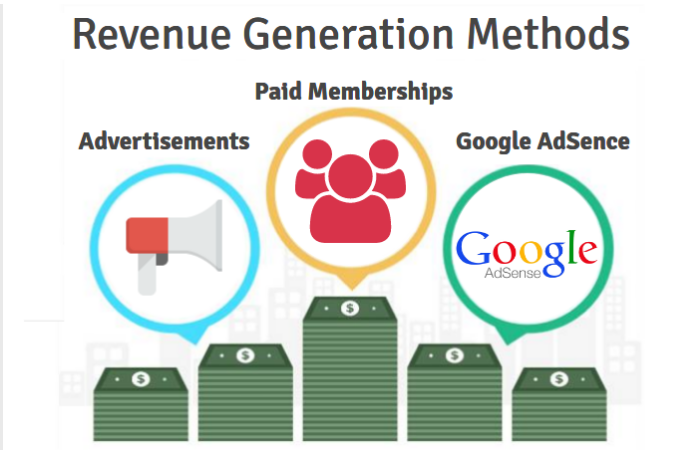 You can populate your site with ads from ad networks, such as Google Adsense, using free and premium plugins. These include Ad Inserter, and WordPress Ad Widget,. You can also encourage Adblock users to whitelist your site using a plugin called Ad Blocking Detector. Adblock users can also purchase a subscription for your site using Paid Memberships Pro. Paid Memberships Pro is a premium WordPress plugin that allows you to charge a subscription for your site. One of its features includes the ability to hide ads from paying subscribers. Looking to build a WordPress powered website to generate more revenue? Contact WordSuccor Ltd.
You have two main choices when it comes to managing your team and editorial calendar inside of WordPress. They are Edit Flow and CoSchedule. If you’re just starting out and have limited funds, stick with Edit Flow. 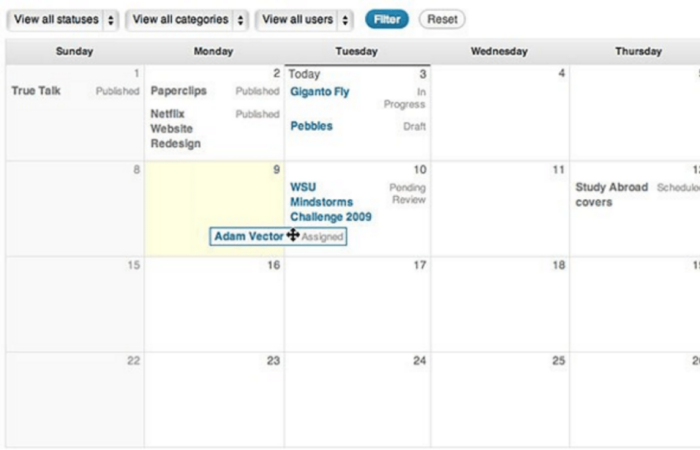 Edit Flow is free forever whereas CoSchedule costs $60/month at a minimum for teams. Once your site starts generating serious revenue, consider switching to CoSchedule as Edit Flow does not offer premium support. So, these are the rudimentary facts that will help you to effectively plan your news website using WordPress. I hope you like my views and suggestions. Remember, true success starts with a feasible plan. Have fun, cheers!! !